Are you constantly worrying about the maintenance and upkeep of your swimming pool? The condition of your swimming pool is too crucial to ignore. So, do not waste time and contact our pool repair in Cibolo TX professionals from H3O Water Systems. We have a cumulative 90 years experience in the field of water management and we have been offering high-quality services for years. Our attention to detail, combined with our expertise and experience makes us the must contact organization for your needs. We are skilled to work with swimming pools of every size, type, design and for both commercial and residential purposes. Proper pool maintenance is made easy with our expert services coming to your aid. Whether you want to repair the leak or renovate tiles, lighting, or go for new plastering, you may contact us any time you want. Ill-kept swimming pools are a hotbed for microbes and algae, which cannot only cause accidents, but also proved to be a concern for health and hygiene for everybody who uses the pool. So, whether you’re looking for repair or maintenance or any other service related to your swimming pool, feel free to contact us at H3O Water Systems. We are BBB A+ accredited professional company offering proven and unparalleled solutions for our clients in the greater San Antonio area. Those who are looking for full value for their money and continued commitments from the pool repair and maintenance services, do not have to look beyond our full proof solutions. Successful pool repair in Cibolo TX from H3O Water Systems is making the job of property owners easy by offering timely services for complete peace of mind. 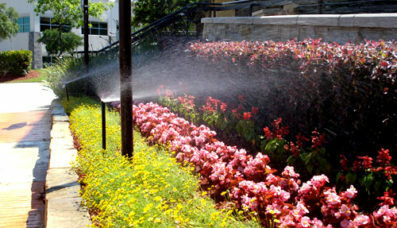 Owners have the double job of keeping the area clean while ensuring that the chemistry of the water remains optimal. 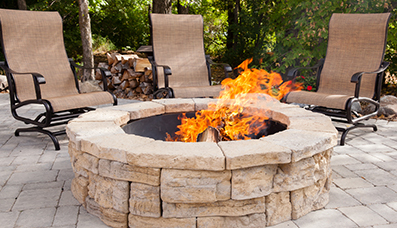 Naturally, it is a time consuming and expensive process is made simple through our professional expertise. These solutions are in relation to in-ground commercial or residential spas and swimming pools. Depend upon us for monthly maintenance, swimming pool leak detection, repairs, replacements, and complete renovation projects. Where else can you find an ideal combination of cost-effective and quality solutions from some of the best professionals in water industry? Dealing with pool leak detection and pool repair in Cibolo Tx becomes a piece of cake when you have us to take care of your needs. 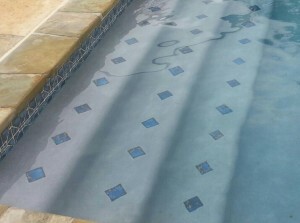 Maintaining a swimming pool with any success is a big job, there is no doubt about that. Do not ignore it any longer! 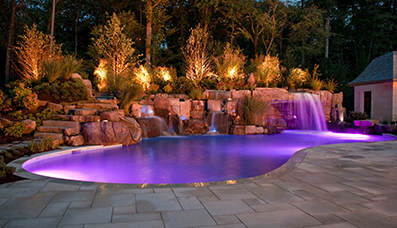 Contact us at 210-836-8181 for pool maintenance, repairs or renovations today!